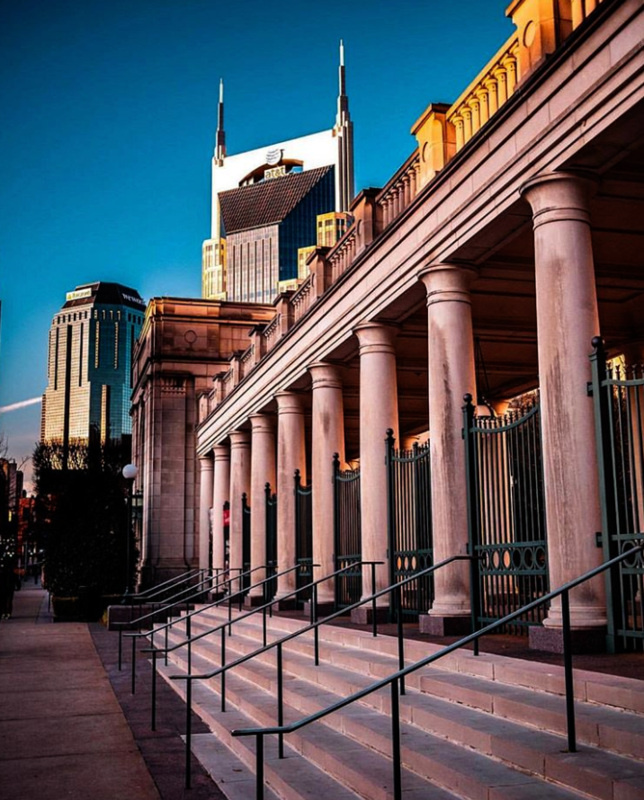 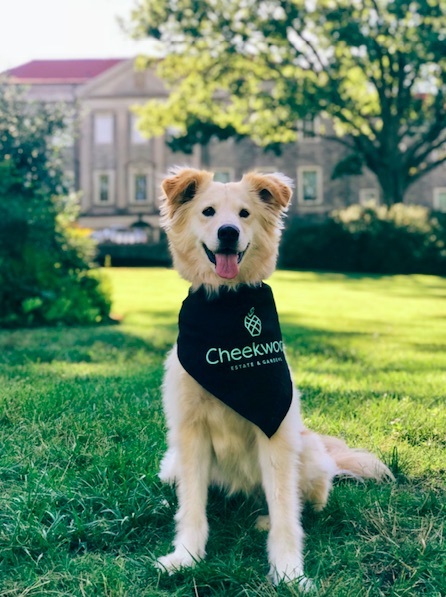 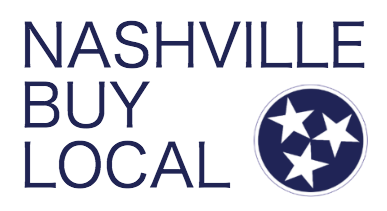 Nashville Symphony 2019/2020 Movie Series Season Announced! 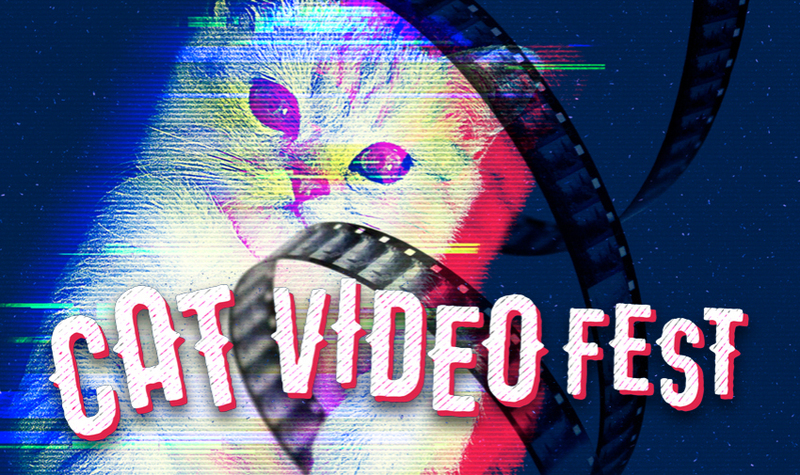 Cat Video Fest 2019 at The Belcourt Theatre! 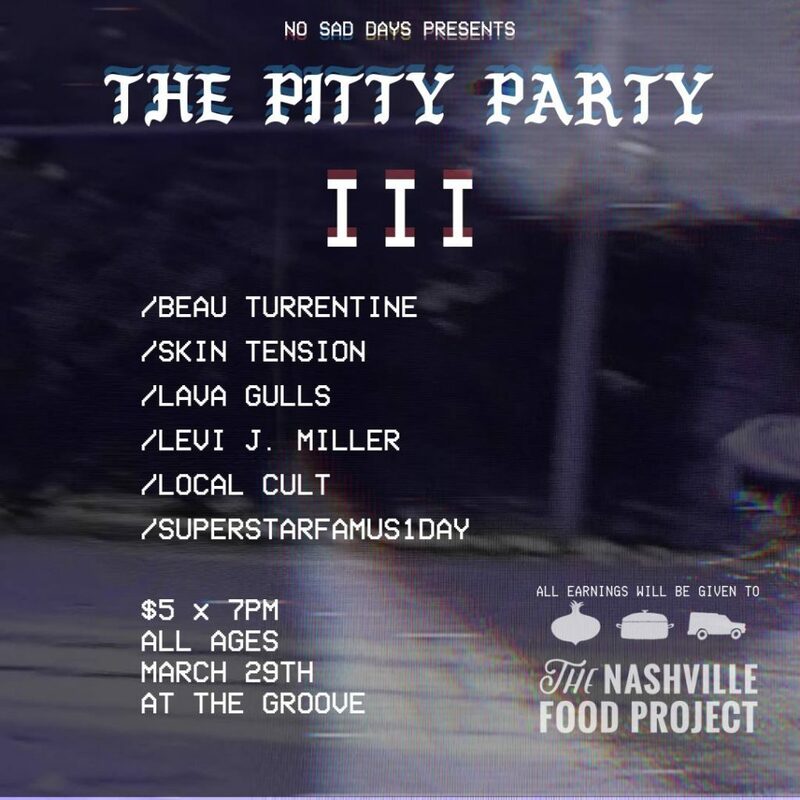 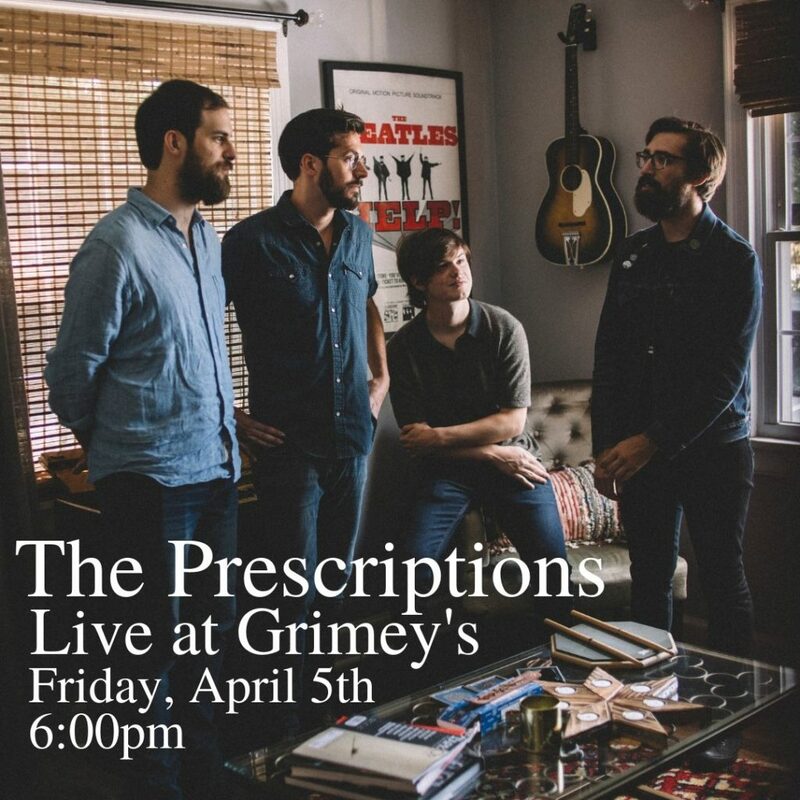 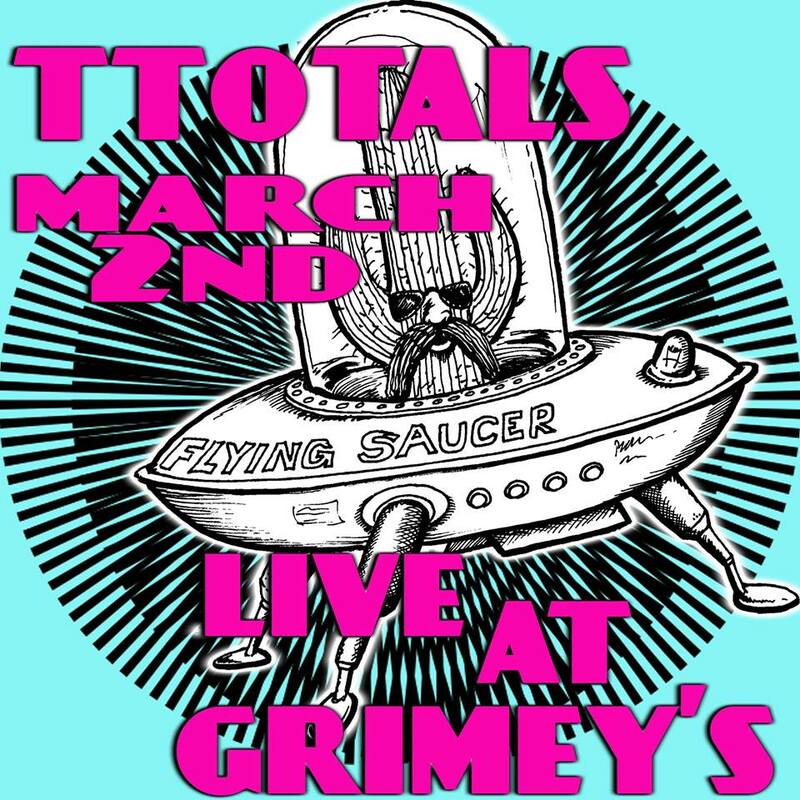 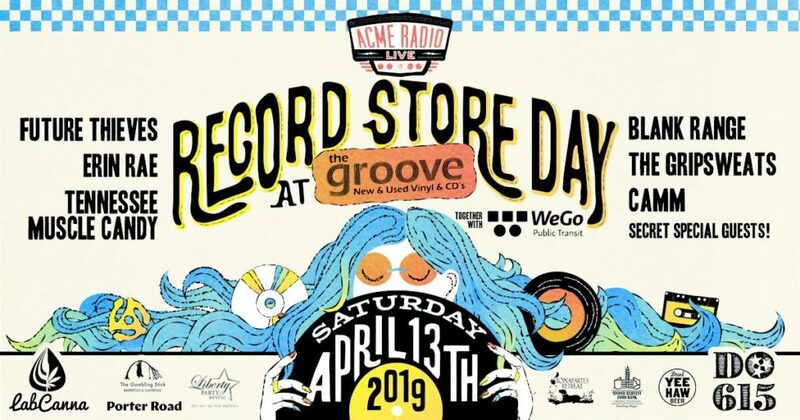 Ttotals Live at Grimey’s, Saturday at 5 PM!